This Balkan Sundays will be extra. Greg Jenkins is hosting a Balkan Sundays surprise with a gaggle of musicians. 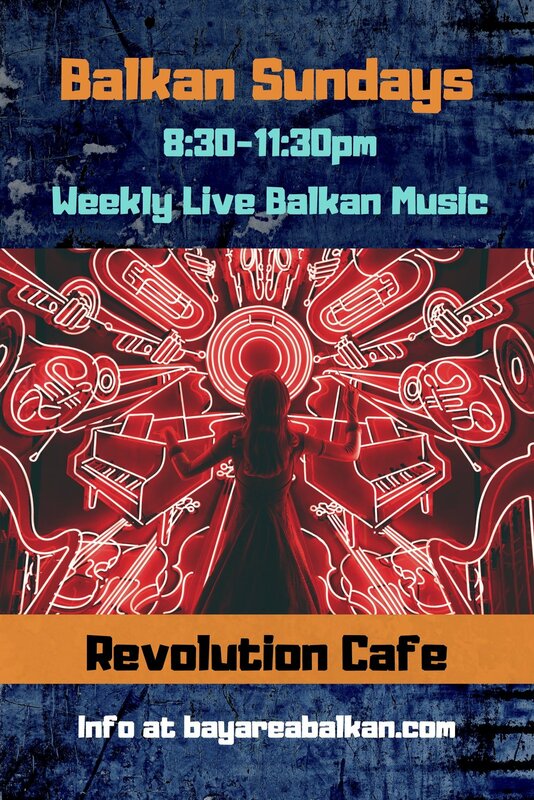 There will be some familiar faces and some who have very rarely played at Balkan Sundays along with people sitting in. Not to be missed!